Providing LazerLift® in The Villages, Florida. 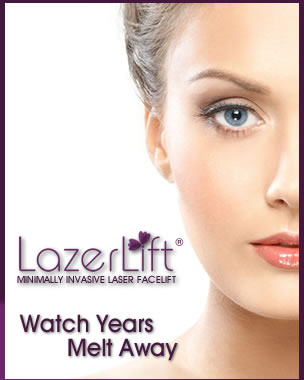 Learn more about the Laser Face Lift. LazerLift® in the Villages®, Florida is a specialized facial rejuvenation laser that yields younger-looking skin for patients. LazerLift® uses laser energy to target the skin’s lower layers, also known as the dermis. LazerLift® sends heat to underlying tissues, resulting in skin tightening benefits, as tissues begin to coagulate. Patients can complete their LazerLift® treatment in as little as a half hour, without the need for extensive incisions or scarring. 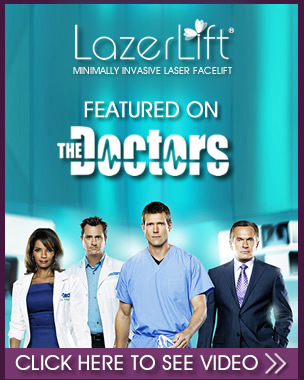 Our LazerLift® doctors in the Villages®, Florida provide this innovative facial rejuvenation laser procedure to reduce the appearance of sagging skin and improve facial wrinkling.